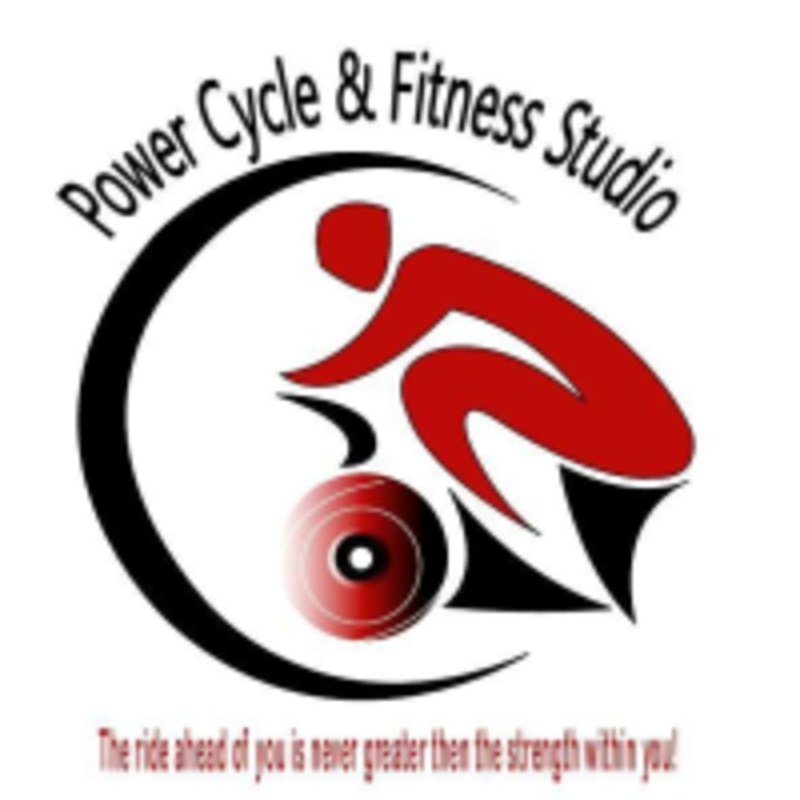 Come out and push it to the limit with the owner of Power Cycle and Fitness studio, go threw all the creative moves that makes you fell like your dancing on your bike. From pushups, squats, sprints and her unique down two up two movements you will leave feeling like the pro you will become. There are no upcoming “EXTENDED CYCLE W/FELICIA (ADVANCE)” classes on this day.